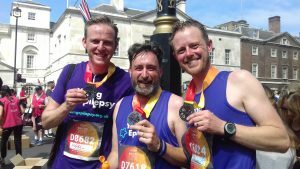 Bob Gibbs, Regional Sales Manager (centre) and Jon Nock Marketing Consultant for Abacus Healthcare (right) celebrate completing the British 10k in central London for Young Epilepsy. 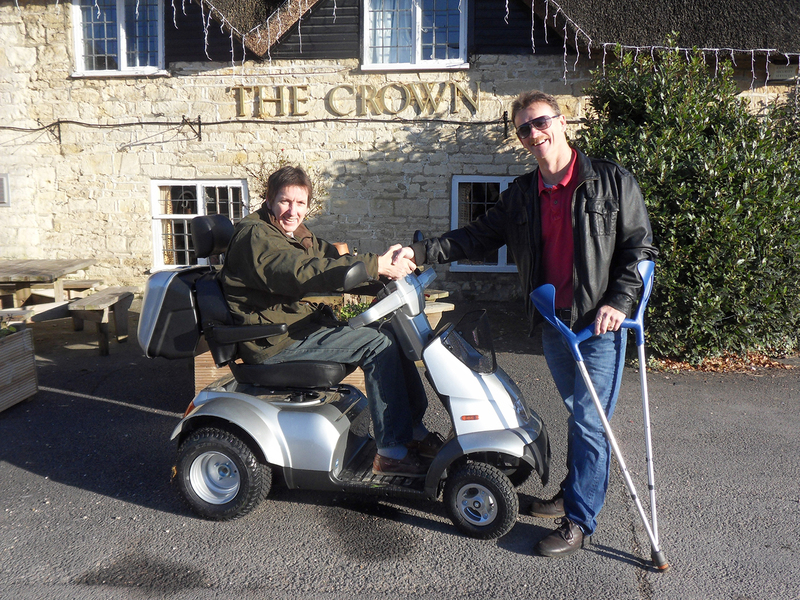 Pictured with Andrew Neville who also ran for the charity. Abacus is a trusted and proven manufacturer of powered baths that provide accessible bathing for disabled children and adults. It supports Young Epilepsy with fundraising and is the provider of a power-assisted Gemini height adjustable platform bath at its specialist educational campus in Lingfield, Surrey. 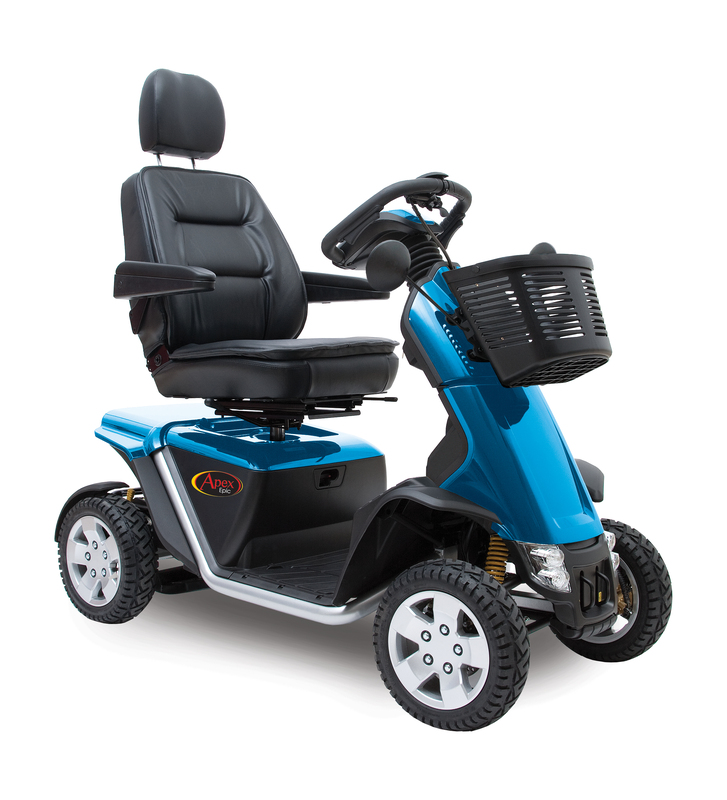 The Gemini delivers assured accessible bathing for students who have Epilepsy and associated conditions and allows carers to operate safely and without risk. 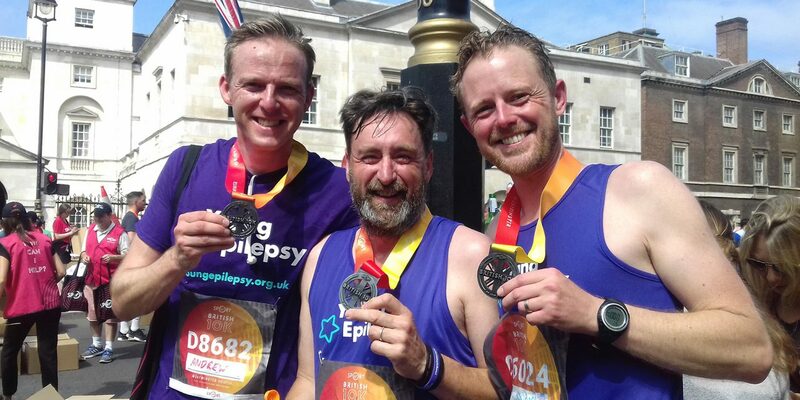 As the designated charity for Abacus, Bob and Jon completed the British 10k race on behalf of Young Epilepsy so vital donations could be collected – over £2,300 has been raised by all the Young Epilepsy runners. The British 10k route began near Wellington Arch and passed by many famous landmarks including Trafalgar Square, Big Ben and Westminster Abbey. Out of 11,250 entrants who tackled the hot conditions Jon finished in 983rd place with a time of 00:51:02 and Bob completed the distance in 2,056th place with a time of 00:55:22. This was a personal best for Bob whereas Jon missed beating his PB by 50 seconds. 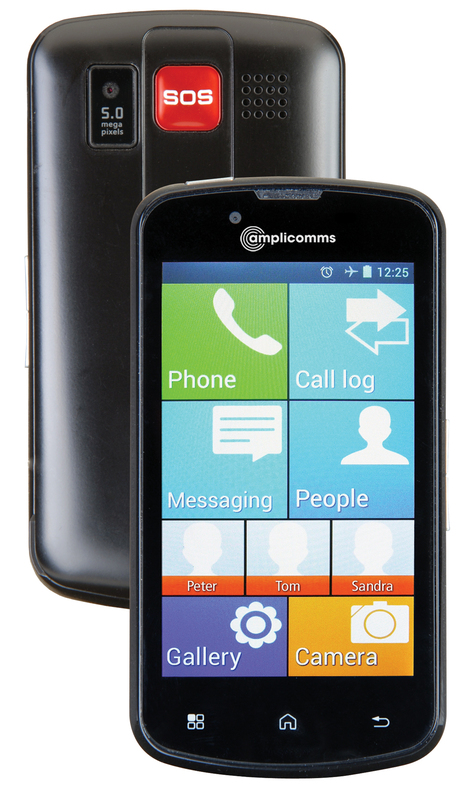 For products and services, visit www.abacushealthcare.co.uk.